Recent research has discovered that young people who regularly read for pleasure are more likely to perform better across all aspects of school subjects than their peers who read less, and English teachers, literary coordinators and school librarians are invited to join The Reader Organisation for this special free event exploring the positive effects of reading for pleasure in secondary schools. The Reader Organisation has extensive experience of reading for pleasure with children and young people both in groups and one to one, in schools and other settings. The focus of all of our weekly read aloud sessions is entirely on enjoyment, taking the pressure off the young person reading which means even the most reluctant of readers can get involved. 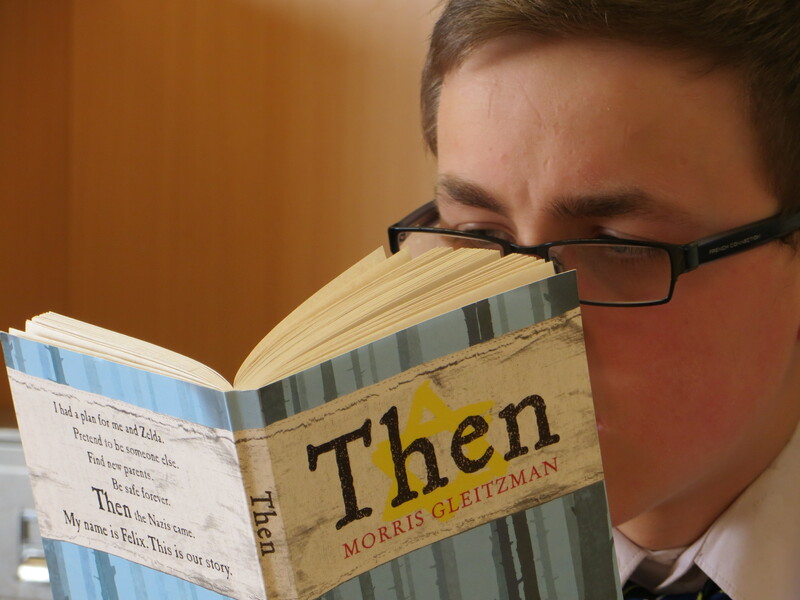 The informality of the sessions help to make reading enjoyable, encouraging a love of literature in young people while also building confidence, self-esteem, social relationships and reading ability. 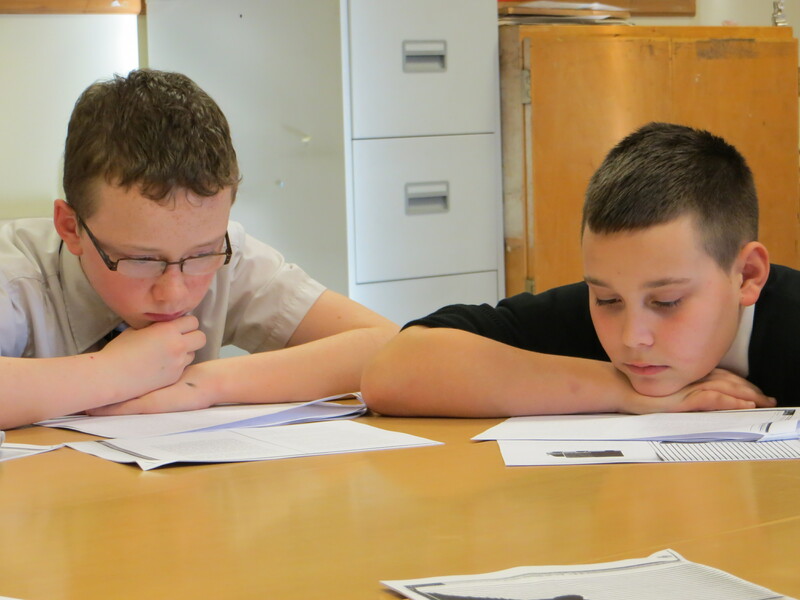 Our work with children and young people in Wirral is particularly successful, with Readers-in-Residence operating in schools within the region. 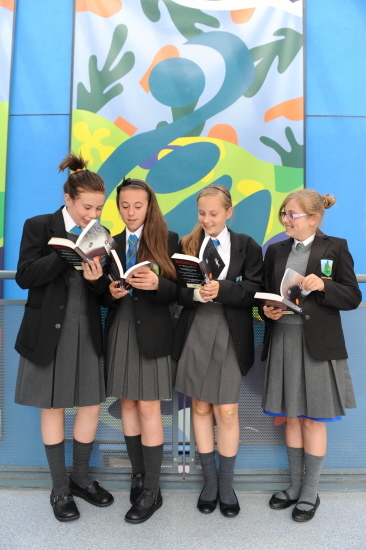 100% of the young people we read with in Wirral schools said they looked forward to their reading sessions. 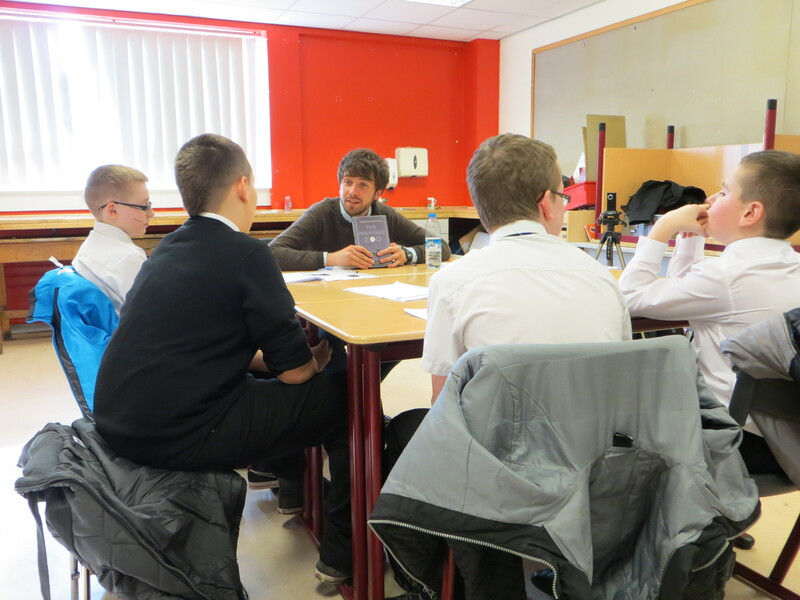 This special event is a showcase of The Reader Organisation’s work with young people in secondary education, giving a taste of shared reading groups and the positive impact shared reading can have on individual pupils as well as the overall environment of the school.